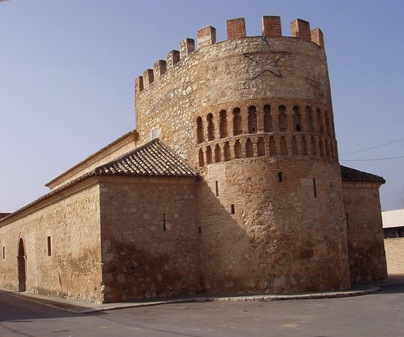 Close to las Tablas de Daimiel, we find the town of Arenas de SA Juan were the visitor will see, specifically on the street Calle Ramón y Cajal, an almost one-of-a-kind in Castile-La Mancha example of a Romanesque church. It is Our Lady of Sorrows, declared an Asset of Cultural Interest in 1976, one of the most beautiful buildings of Romanesque-mudejar art. 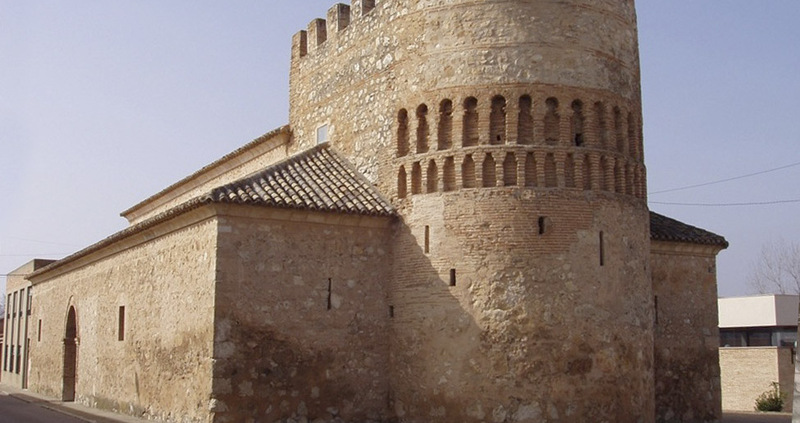 The church served as a Roman observation tower, later it was a mosque, and eventually, thanks to the Order of Saint James, it became a fortified church. It was built at the end of the 12th century, beginning of the 13th. Of special interest are the paintings that appeared in 1966 upon chiseling the Baroque plasterwork in the Epistle. They are Romanesque fresco paintings, outlined with black lines that represent scenes of animals and the Last Supper. Walk among its noble houses and the bridge over the Guadiana.